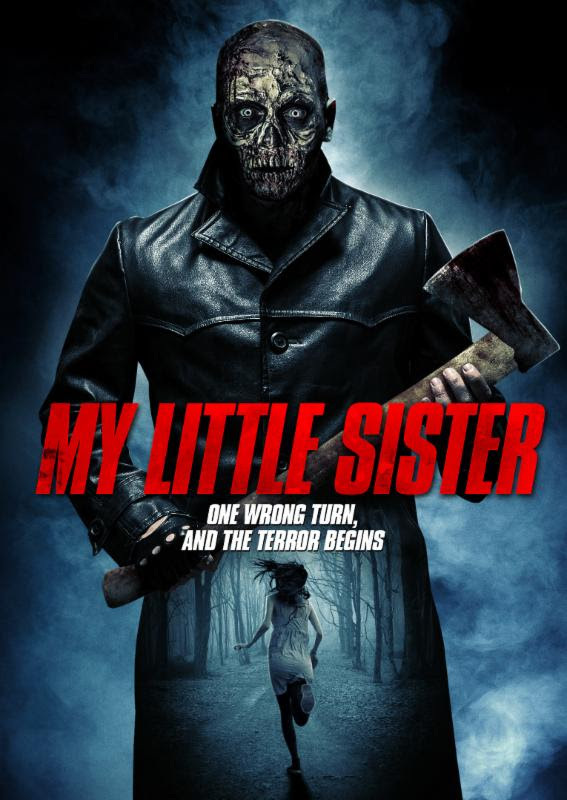 Wild Eye Releasing will make a believer out of skeptics with the first look at MY LITTLE SISTER. 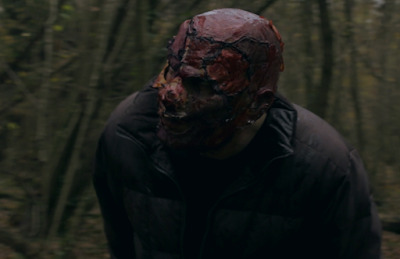 Co-directors Maurizio and Roberto del Piccolo lead a group of young friends face to fang with a monstrous urban legend. Astrid Di Bon, Holli Dillon, Antonio Pauletta, Sofia Pauly and Mattia Rosellini square off against Saverio Percudani's Little Sister, available nationwide now on Cable VOD and Digital HD, including inDemand, Comcast, Vudu, Fandango Now, Amazon Instant and Google Play. Against all warnings, a group of friends go camping in the woods where it's rumored a deformed killer named Little Sister preys. One by one they learn the gruesome truth of this urban legend, as they venture deeper into the monster's lair.